Manchester City Manager Pep Guardiola has stated that they Club will sign more players in the Summer transfer despite some of his players are in their peak this Season. Manchester City are looking for a permanent replacement for their Defensive Midfielder Fernadinho in the summer transfer because Fernadinho is likely to retire next Season because he will be 34 next Season. Manchester City are ready to sign the Spanish Defensive Midfielder Saul Niguez from Atletico Madrid in the summer transfer. 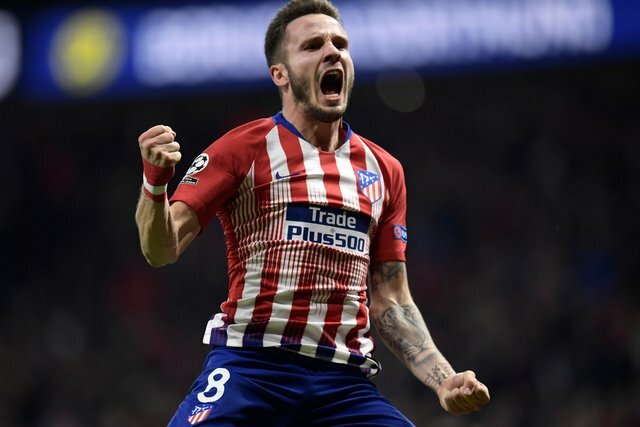 Saul Niguez signed a life line contract with Atletico Madrid last Season and he buy out Clause has rise to €120M this season. Manchester City will try a pay cut for Saul Niguez if they want to sign him next Season.